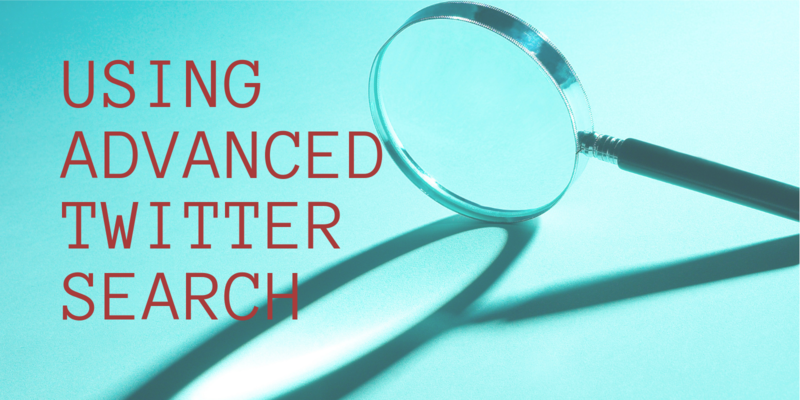 Posts about the Xojo Community, events and activities. 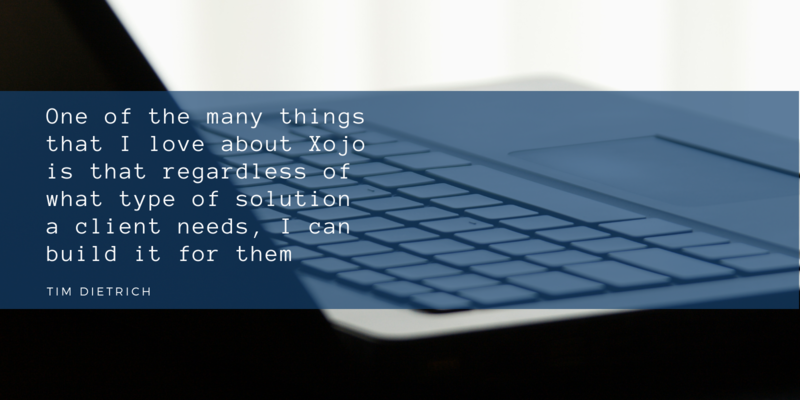 This Thanksgiving we wish to give thanks to all of you who use Xojo. 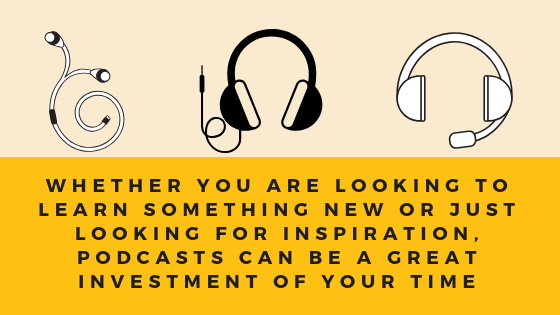 You make our work possible. 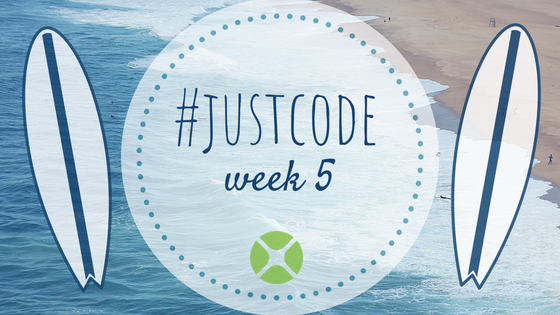 #JustCode Challenge Week 3 – Dogs Up! 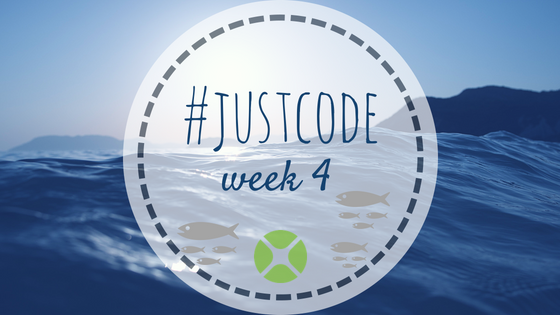 After 2 desktop apps in week 1 and week 2 of the Just Code challenge, my project this week is an iOS app. Its very important job is to display dog pictures. I call it Dogs Up! 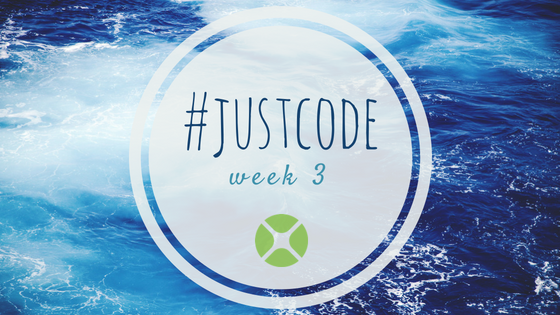 Continue reading#JustCode Challenge Week 3 – Dogs Up!